How did Selena Gomez and Zac Efron rise from auditioning for Disney Pilots to Super stardom? As the Executive Producer, I had a final say on who would be cast in two pilots I produced for the Disney Channel. In the pilot, “Smart House,” I cast Selena Gomez as the lead. In the pilot, “ Triple Play, ” I cast Zac Efron as the lead. Were either of these kids famous then or known in the Hollywood community? Not even close! Originally, Disney Channel did not think Selena was ready, but that did not stop Selena! 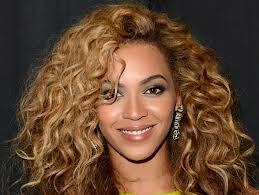 We worked together like I do in my Skype sessions. Selena continued to improve her craft and she became the actress I knew she could be…a Disney star in “Wizards of Waverly Place”, a movie star and a global recording artist! When Zac walked into the casting room, I saw a potential star. He was green but I knew he had “it.” I worked on his audition skills and prepared him to be presented to the Disney network. As a result, he became the star of “High School Musical 1 & 2” plus zoomed to super stardom as a major movie star. You could be the next Selena or Zac! It depends…. can you act? Are you training? 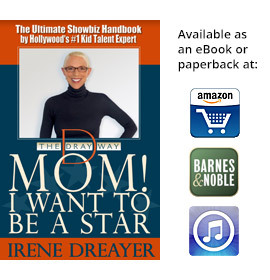 Are you thinking about show business? Do you know anything about show business? I think it might be a good idea for you to ask your parents to book a Skype session with me. We can do a talent assessment and talk about your potential career. It’s impossible to answer your question without meeting you over Skype. 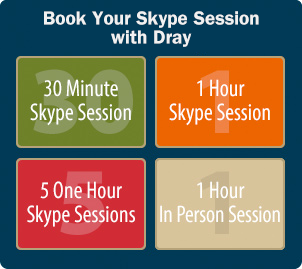 You can book a Skype session at http://thedrayway.com. I loved the pilot also. 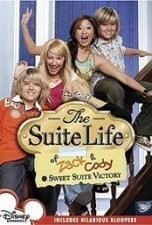 Disney had to make a choice between Triple Play or The Suite Life of Zack and Cody. “Suite Life” was a huge success but too bad they didn’t do both shows. They would have probably had TWO successful shows. Who were your cousins?